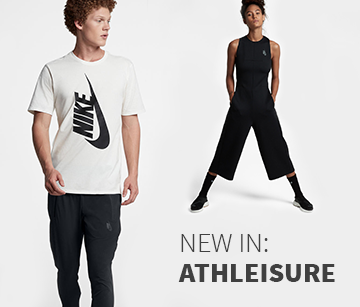 Adidas is known worldwide as a manufacturer of sports shoes and clothes for professional and recreational athletes, but the German brand's collection also includes a diverse range of outdoor clothing. This category at Keller Sports will prove that it's possible to cheaply put together your outfit for training, expeditions or your next walking holiday. Adidas was founded in 1949 and is absolutely one of the best known sport and fashion brands worldwide. For decades, the brand from Herzogenaurach has added to its portfolio of training shoes and sports clothes. From just training pants and jackets, which could be worn for both sport and leisure, special outdoor collections also feature now in the Adidas range. The functional character of the outdoor clothing is just as important as the fashionable and timeless designs. Functional t-shirts and long sleeved shirts made from innovative materials, like mesh, ensure sufficient ventilation regardless of how strenuous the activity, while also keeping the rain and cold out in bad weather. As the top layer, outdoor jackets offer practical inside and outside pockets as well as hoods, which can be easily adjusted thanks to Velcro straps and cuffs. You'll receive optimal support over any terrain with multi-function shoes; thought through sole profiles and soft materials ensure comfort and stability. You can round out your outdoor clothing with special training pants that have a great look and meet all of your needs. 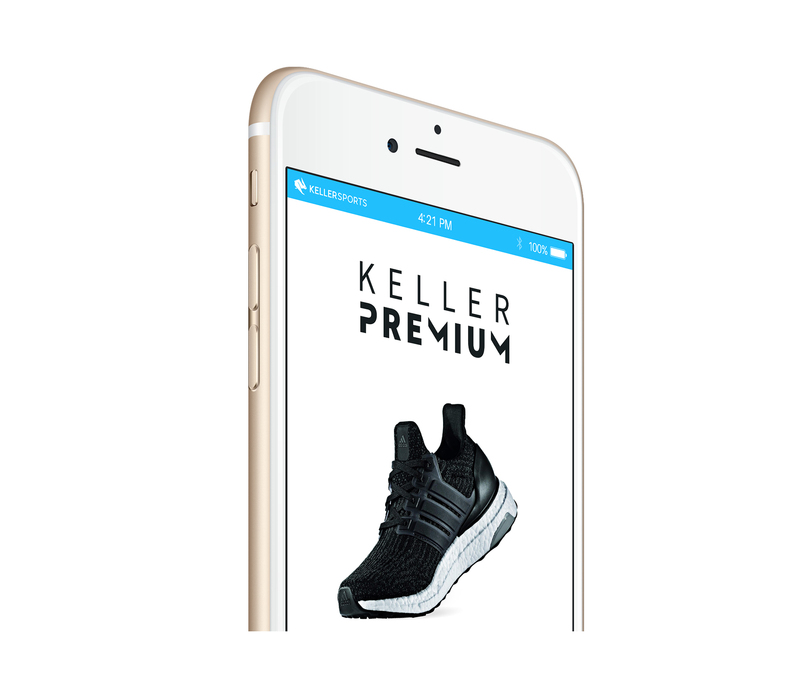 Designer clothes for sport and leisure often come with a high price tag; you don't have to worry about this at Keller Sports. As an online company, we offer established, and brand new, trends in outdoor clothing at a fair price, which will give you a new passion for outdoor sport. You'll find additional brands to Adidas in our outdoor clothing category. Buy your outdoor equipment online from the comfort of your own home and don't miss out on any great deals!